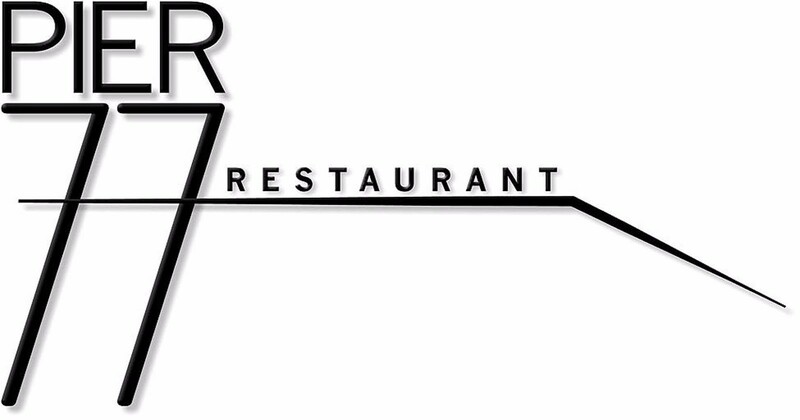 Pier 77 Restaurant is ideally suited to host large parties and is able to accommodate up to 90 people. We also have a private space that can seat up to 25 people in our more casual Ramp Up Room. The Ramp Up room over looks Goat Island Lighthouse and the entire harbor, can seat up to 25 people. During peak season we do not rent out this room as it is a Pub for our guests. There is a room fee or a minimum for the Ramp Up Room which depends on which month it is rented. Pier 77 Restaurant which is Our main dining room overlooks the entire Cape Porpoise Harbor and can seat up to 90 people with room for a band or DJ and a dance floor. We have a small grass patio off of the main dining room which can be used, weather permitting, for an additional bar or a place to gather. For large parties we have a buy-out fee based on the time of year. This buy-out fee includes all food & beverage but does not include Maine state tax, 20% gratuity and a room fee. The buy-out fees are listed on our Guidelines.